Gift cards for all home health care services can easily be purchased online using any major credit card. You’ll be able to instantly download the gift card or email it to someone you love directly. 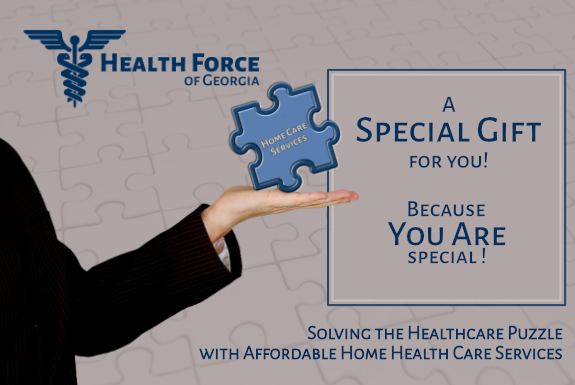 Health Force of Georgia offers a full range of high-quality home health care services that include: Home Infusion Therapy, Companion Care, Personal Care, Skilled Nursing Care, Respite Care, Alzheimer’s & Dementia Care, GAPP Care for Children and Uber Health Transportation for Seniors. All home care services are delivered by our highly screened, Georgia-licensed nurses. or contact us by Email. 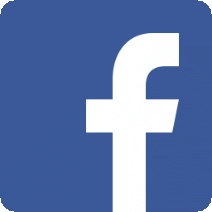 Visit Health Force of Georgia on Facebook!